Hey there, friends and comrades, how are you all doing?! Feel free to imagine all the typical witty “oh man it’s Monday, I really hate Mondays” rhetoric here. Honestly, though, I’m not really feeling that terrible so far. But anyway, whatever the explanation, I think I’ll take advantage of this ultra-rare pleasant mood (relatively speaking, of course), and do something productive. The first thing I want to do is talk to you about Low Man. Now I’ve mentioned these guys a time or two in the past, when they’ve had various shows scheduled, but I’ve never really taken the time to discuss the band at length before. And since they’ve recently released their self-titled debut EP (which has been online for the past few weeks, but will also be available on CD starting today), it seems like a good time to start! 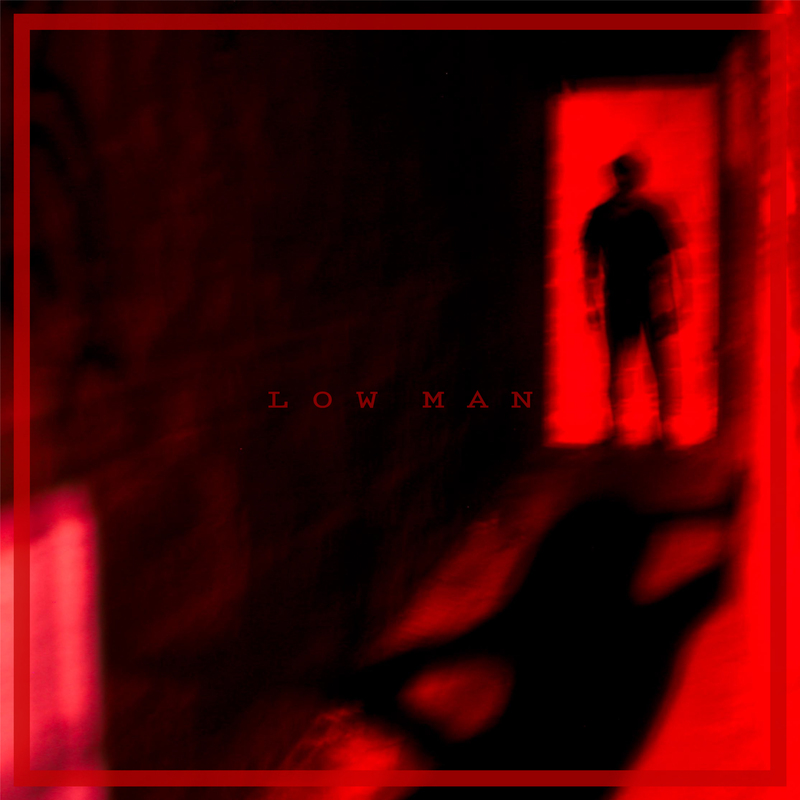 My introduction to Low Man was about a year ago — the same day I saw Molasses Barge for the first time, when both bands served as the local openers for Pentagram. I thought both of them put on a decent show; as it turned out, I enjoyed each of their performances more than the national support acts that were touring with the headliner. Before that show had started, I found Low Man on Facebook out of curiosity. They called “stoner punk,” which I found intriguing because I wasn’t quite sure what it meant. It turned out to be a pretty apt description, though, as their music seemed to draw from the aesthetic and idiosynchracies of both genres at various times. Well, with one exception — I do recall them closing their set with a song that would better be characterized as math-metal. It was well-written and well-performed (I remember thinking that it was almost like watching synchronized swimming, the way the guitarists’ instruments moved in unison as they plowed through the angular riffs and time changes), but admittedly it didn’t feel cohesive with the rest of the band’s material. Anyway, after having seen them perform, I discovered that they had a two-track demo available for download, so I grabbed it. Interestingly, one of the songs turned out to be the math-metal one. The other song was one that had also stuck out when I heard it performed live — while I’m not someone who pays much attention to lyrics (as I’ve noted several times before), these had really caught my ear as sounding very, well, suggestive. Almost uncomfortably so. So I was glad to have this small example of recorded material from the band — and the songs do sound good — but I wasn’t sure that it was the best possible representation of what they were capable of, as I had witnessed first-hand. So anyway, fast-forward about a year, and here we have a collection of six songs (seven, if you include the extra-special, super-secret, paid-download-or-CD-edition-only track), which feels much more cohesive, and definitely showcases that “stoner punk” vibe. Opener “Migraine,” for instance, brings a very raw, punky kind of energy, while incorporating the overdriven fuzziness and vocal stylings typical of stoner rock (juxtaposing the two in a way that would feel familiar to fans of bands like Foo Fighters) — including a wah-soaked jammy instrumental break throughout most of the song’s second half. While many of the songs here sort of lean more in one direction or the other — “Pay the Bills” and “American Literature from 1860” sound a bit punkier and edgier (the latter is a bit darker too, like almost in a horror punk-ish sort of way), while “Machine” delves further into a fuzz/wah state of euphoria (not unlike, say, Monster Magnet). But nevertheless, there are various elements throughout (guitar solos, tones, etc.) that bind all of the songs into a unified genre-straddling collection. The EP can also be found on iTunes and Spotify now, plus the guys will have CDs for sale at their shows, beginning tonight details on that show HERE. 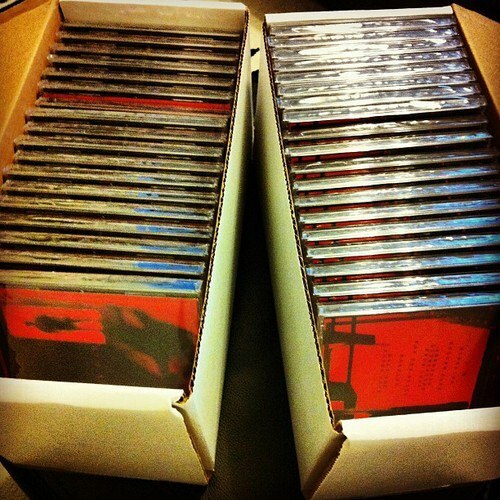 (And they’re only five bucks — same price as the digital download. Just sayin’.) If you don’t live in the area, and don’t feel like waiting around for the Low Man World Tour to hit your city, check out the links below to get in touch with the band, and I’m sure they’ll be glad to find a way to get a copy into your hands. This entry was posted in New Releases, Pittsburgh, Reviews and tagged Budgie, Derek Krystek, Foo Fighters, Jeremy Zerbe, Lord Vicar, Low Man, Luke Rifugiato, Molasses Barge, Monster Magnet, Pennsylvania, Pentagram, Pittsburgh, Reverend Bizarre, USA, Witchfinder General. Bookmark the permalink.